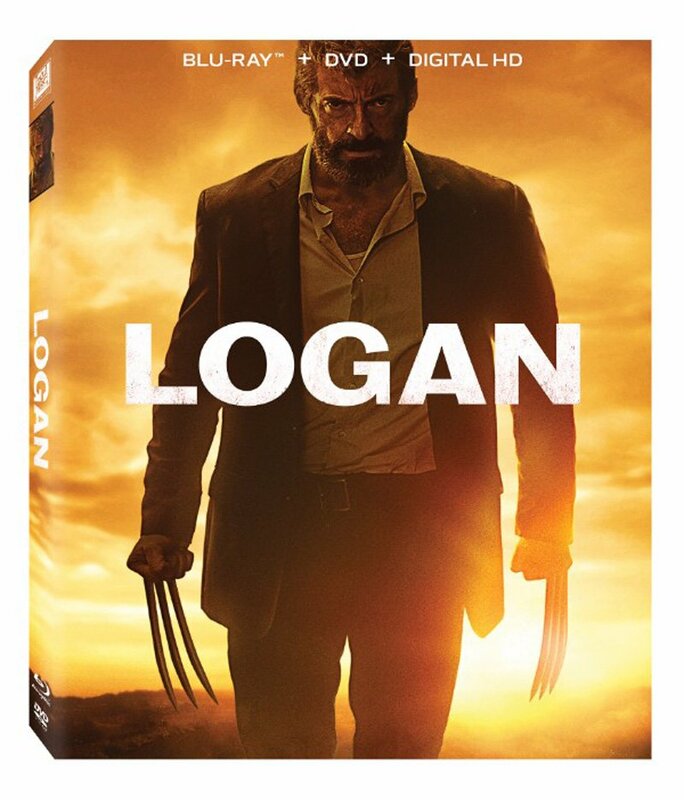 Logan Super Bowl Spot - Watch it at ComingSoon.net! 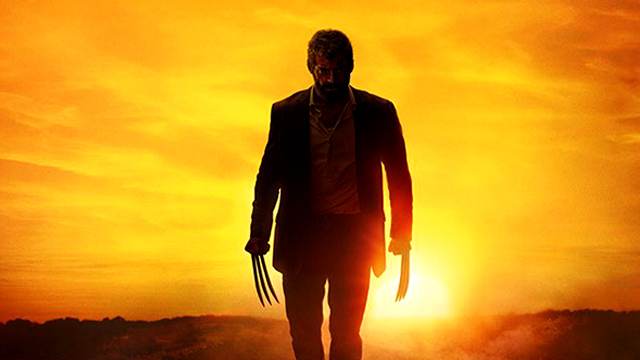 20th Century Fox has released a Logan Super Bowl spot, teasing the impending arrival of Hugh Jackman‘s final appearance as the Marvel Comics hero he has famously played for nearly two decades. Check it out in the player below! What do you think of the Logan Super Bowl spot? Will you be checking this one out on the big screen next month? Let us know your thoughts in the comments below!